Photoshop can be used to create some truly amazing text effects. Watch the training videos below to learn different professional techniques to create awesome text effects. 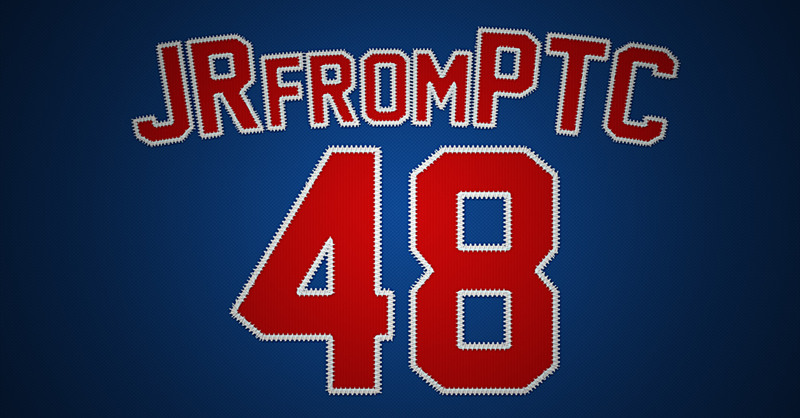 Learn how to create a baseball jersey text style from scratch in Photoshop. 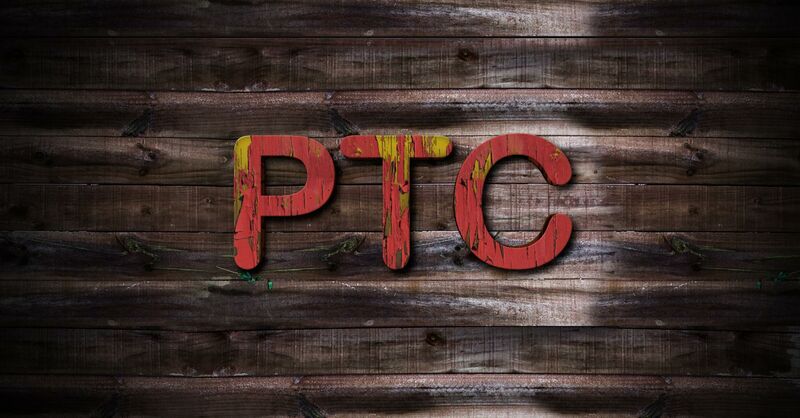 Learn how to create a peeling paint effect using text layers and the pattern layer style. 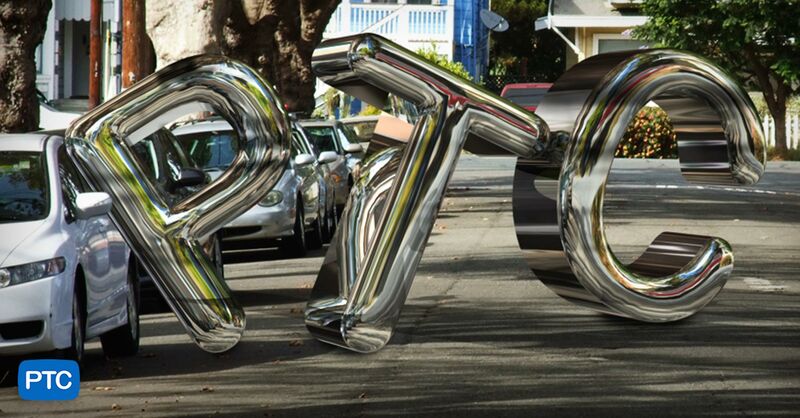 Create a chrome 3D text using Image Based Lights in Photoshop. You’ll be surprised on how easy it is to do! 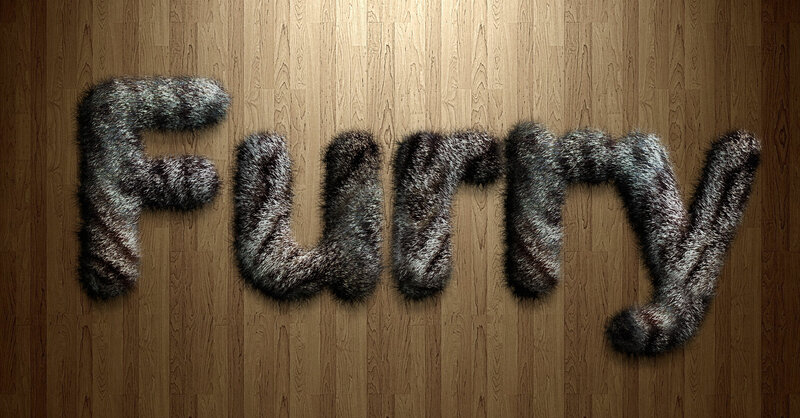 Learn how to create a Fur Text Effect (or hair) using Photoshop. This project shows very useful techniques that you can apply to other projects.